The annual meeting dedicated to the hospital and health field, from 24th to 26th August 2016, Florianópolis – Brazil. At Encontro Catarinense de Hospitais, Sinteco had great participation and synergy from visitors of the field; strong interest was given to the automation system for the hospital pharmacy. 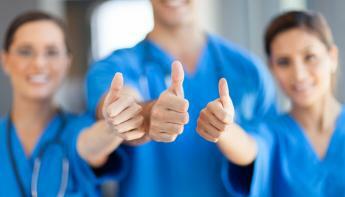 The company attests to the excellence of its management solutions for unit doses of medication in the hospital field. The main fair topic was “How to improve the results in healthcare field during crisis period” (“Como potencializar resultados na saúde em tempo de crise”). 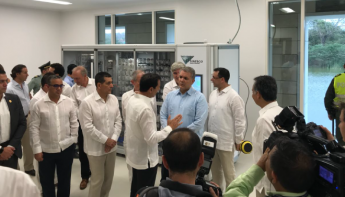 Seminaries directed to develop the use of new solutions that facilitate the efficiency of hospital structure have been introduced in the scientific programme, guaranteeing both the health safety of patient and the return to investment. Furthermore the event has introduced the “XI National Congress of Philanthropic Operators”, which has stimulated the health operators to represent the collective interests of the field sustaining services quality in defence of citizen. 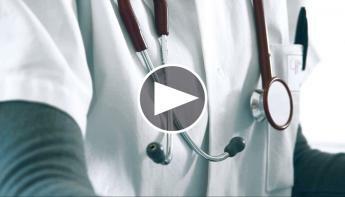 The congress has received and involved a specialised public that has allowed exhibitors to obtain synergies with hospital companies and institutions! 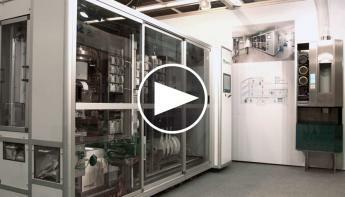 At the congress Sinteco has presented Athena, the automated system of unit dose management. 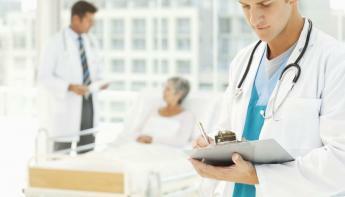 The system has been manufactured in order to satisfy the real needs of hospital structure. The automated solution allows packaging, storage and delivery of medicines prescribed in personalised formula, in other words to gather and identify under patient’s name the prescribed medicines. 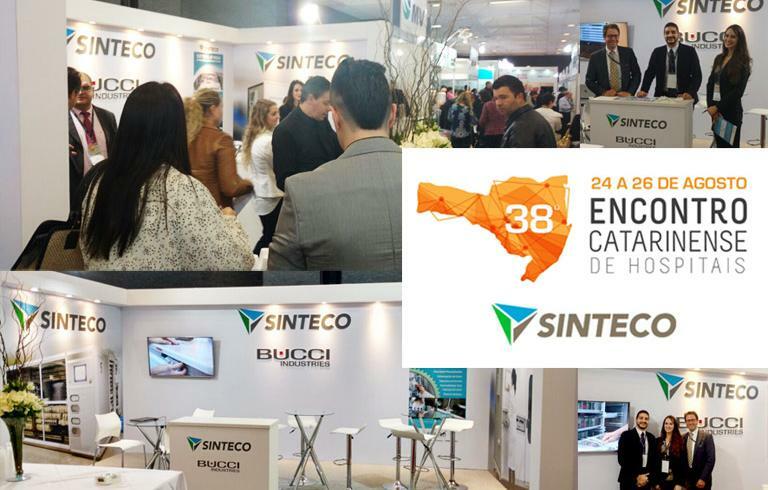 Sinteco is grateful for the high level of participation and appreciation of visitors!